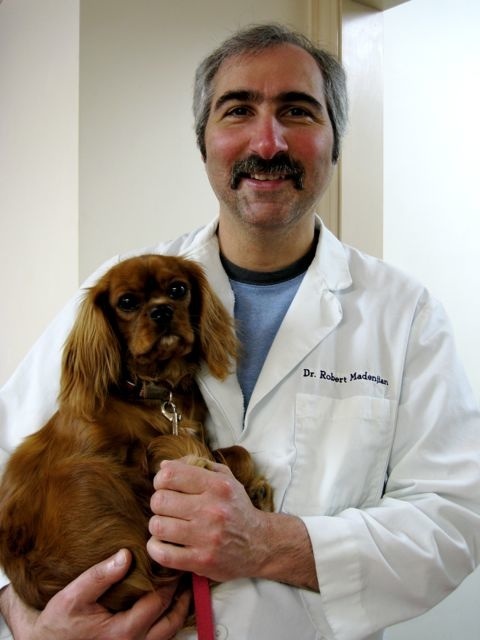 Dr. Robert Madenjian, affectionately known as Dr. Bob, is a graduate of Kansas State University, School of Veterinary Medicine. Starting his career in Illinois, he then moved east to the quiet corner, and has been at Brooklyn Veterinary Hospital since 1988. 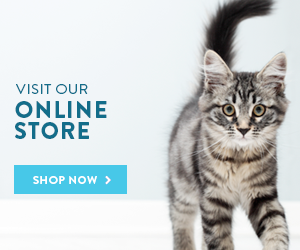 Dr. Madenjian enjoys all aspects of veterinary medicine, but especially surgery. In his free time he is a busy father of 2 budding veterinarians. He has enjoyed his new companion, Anna, a Cavalier King Charles Spaniel, who squirmed her way into his life, by way of a wonderful client.